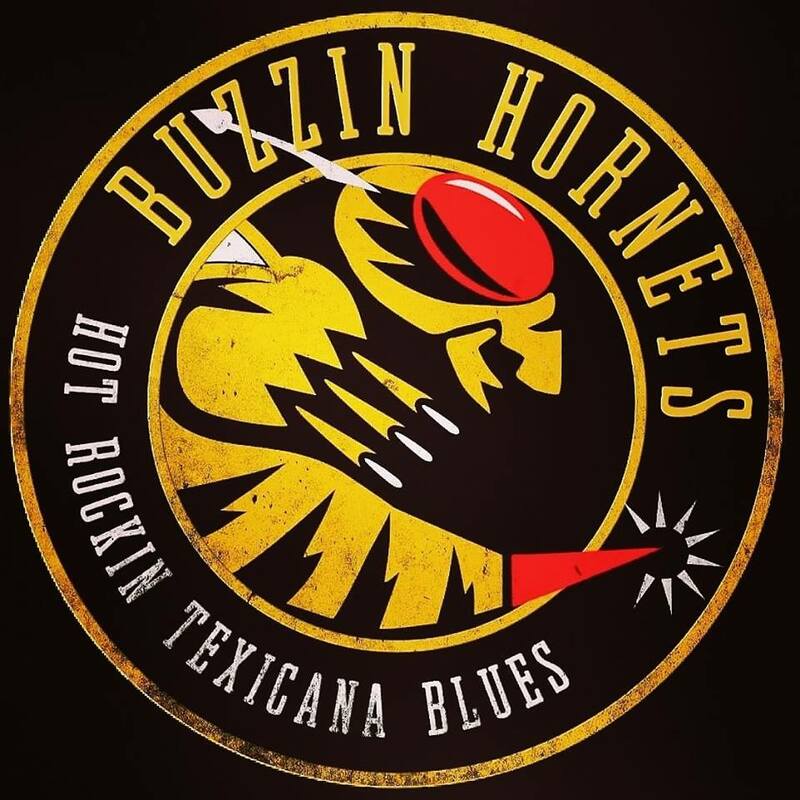 The Buzzin Hornets are a Hot Rockin, Texicana style Blues Band with a wide range of covers and also some original songs. With a heavy emphasis on 'having a good time' with a fast paced show. The band has around 150 years combined worth of gigs behind them!! We play at all types of music venues, from bars, clubs, theatres, festivals and corporate events. We are also available for private functions. In 2017, we played 2 shows at the British Grand Prix for the Force India F1 team, in front of thousands of fans! 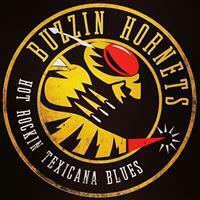 The whole Buzzin Hornets idea was born at the F1 motorsport tracks of the world back in the day. Get along to one of our live shows to see for yourself. Be great to see you!